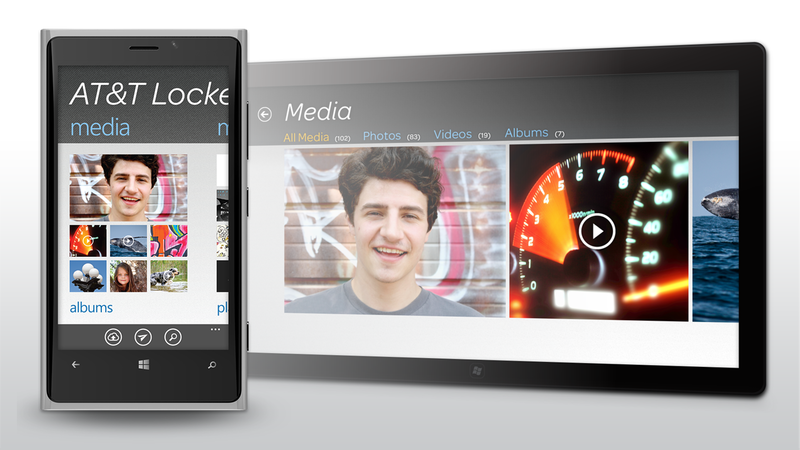 I worked with Junior Designer Matt Flores and Art Director Scott Bokma to design Windows 8 phone and tablet applications. 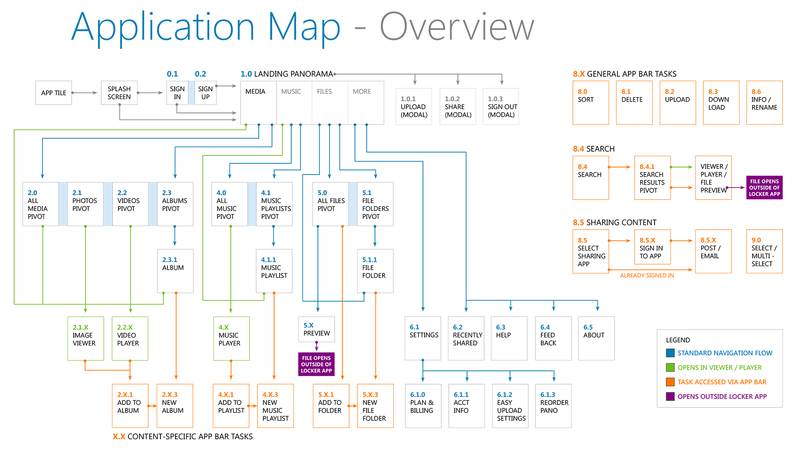 I did most of the heavy lifting on the app map and most of the wireframes, while Matt assisted with the wires and handled the UI design for both devices. 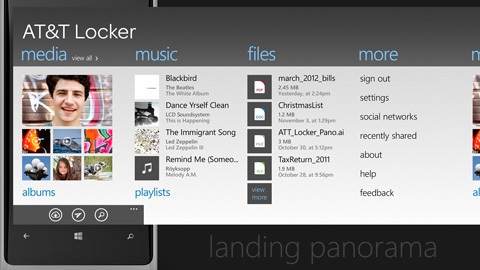 I helped with a bit of the UI as well as managed all design tasks. 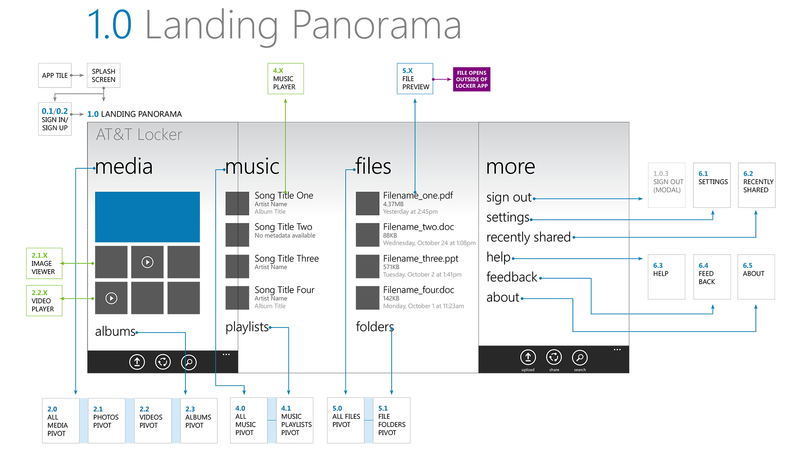 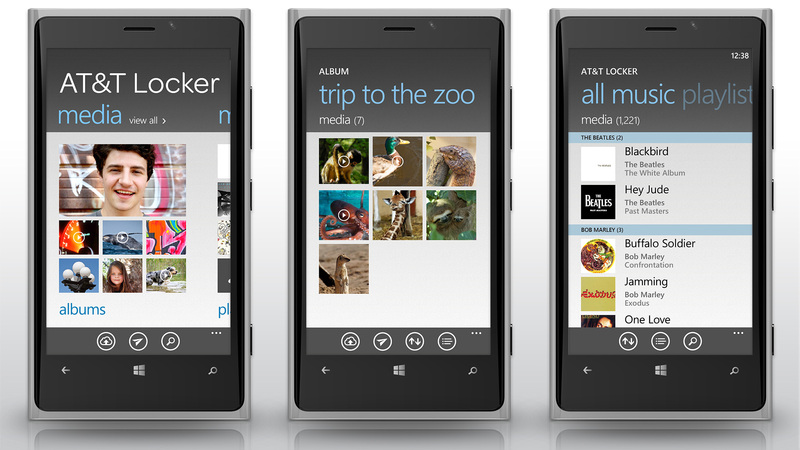 Landing panorama for Windows Phone 8. 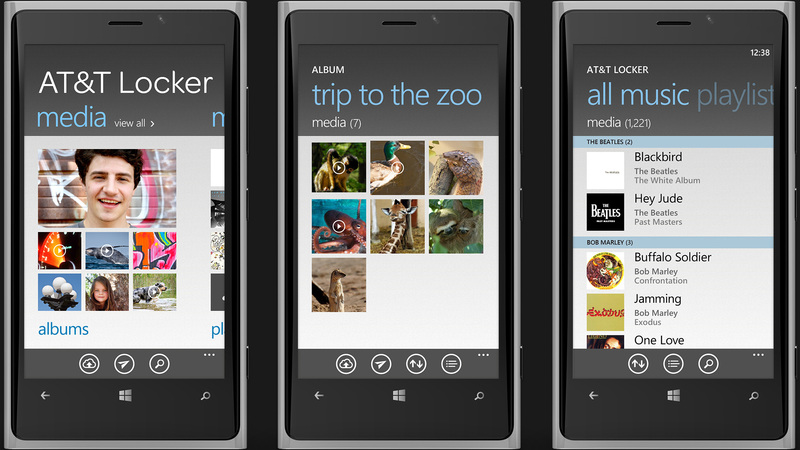 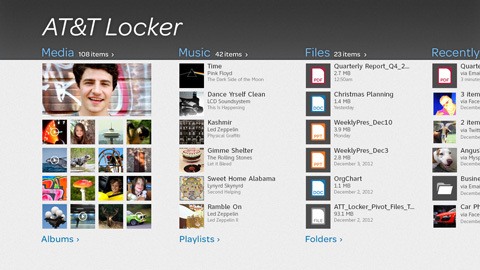 Here are a couple of screens showing some intermediate UI design comps for each platform. 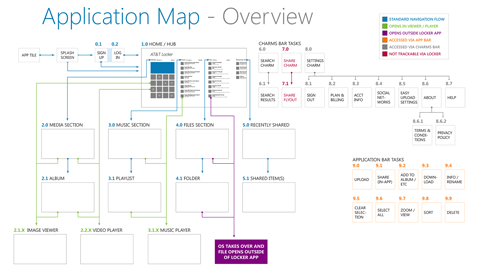 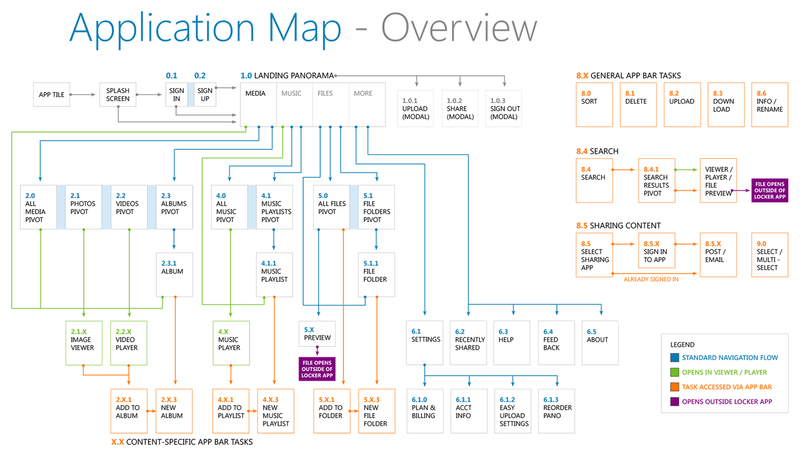 App map for Windows 8 tablet. 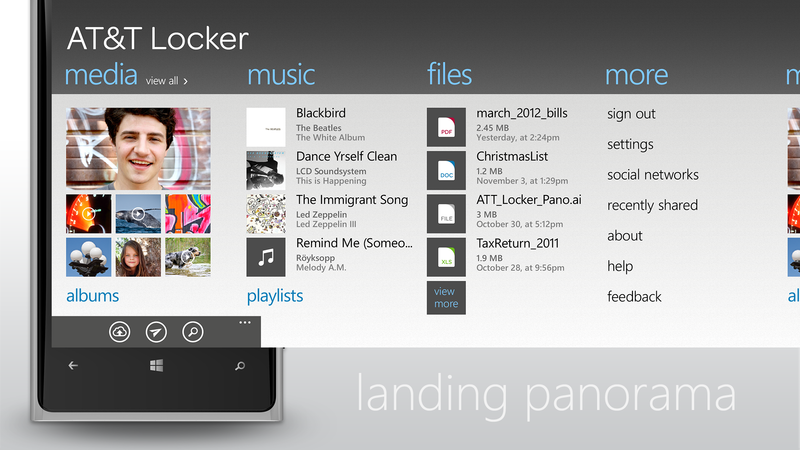 Landing Hub/Home screen for Windows 8 tablet.